UFC 226: Who I think will win DC or Stiope? 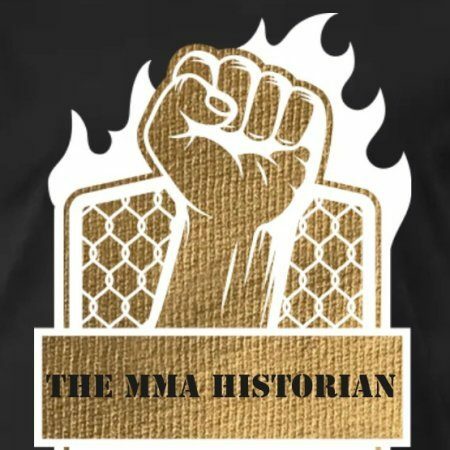 OK I might be biased cause I watched DC since strike force as a heavyweight and watched him knock out a lot of legend including some of people GOAT Fedor “The Last Emperor” Emelinenko. In the heavyweight Strikeforce grand Prix that he ended up winning before UFC bought them and took most of their fighters and just to name a few some of them become UFC Champions; Tyrone Woodlot, Luke Rockhold, and Daniel Cormier. So I have to go with DC even though I do believe it could go either way if they fought a few times, I think that DC has this one. Nothing against Stiope but not only does DC have power in his hands, Olmpic Wrestling is on a whole different level and we can’t forget that. I think if DC uses the right gameplan he’s got this and I mean if this was Jon Jones, no disrespect, against Stiope Jones would easily win in my opinion and he can easily be heavyweight with his size and he will still have a reach advantage over everybody let alone his talent and genetics. Sorry I just had to add that but please let me no who who you all have and why in the comments below. PreviousPlease help stop the horrific atrocities that this young kids and people in general go through. Any donation can help.